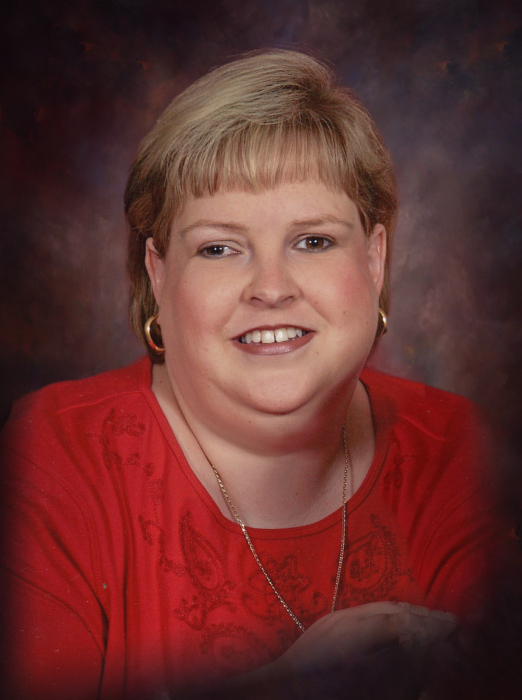 Susan Garrason Morgan, age 46, passed away Wednesday, January 23, 2019 at the Community Hospice Inpatient Center in Vidalia. She was born in Savannah on July 23, 1972 in Savannah to Twiman and Gaynell Tootle Garrason. She was reared in Ludowici moving to Glennville in 2002. Susan graduated from Long County High School in 1990 and received a Bachelor’s degree from Brewton Parker College. She retired after 23 years of service as the Post Residential Coordinator with the Youth Challenge Program at Fort Stewart. She had a card ministry and she never hesitated to send a card when she heard someone was down and needed a little uplifting and encouragement. She was a former member of Ludowici First Baptist Church and after moving to Glennville, she became a faithful member of Harmony United Methodist Church. Susan was a stranger to no one and in her spare time, she enjoyed puzzle books and being on Facebook. She is survived by her husband of 16 years, Billy Morgan of Glennville; parents, Twiman and Gaynell Garrason of Ludowici; her faithful companions, Grace and Gabby; brother, David (Melissa) Garrason of Ludowici; sister-in-law, Yvette (Tommy) Kennedy of Glennville; nieces, Jessica Garrason, Savannah Kennedy and Hagan Kennedy; also survived by numerous aunts, uncles, and cousins. Visitation will begin at 5:00pm Sunday, January 27, 2019 at Glennville Funeral Home. A funeral service will be conducted 2:00pm Monday, January 28, 2019 from the Chapel of Glennville Funeral Home with the Reverend Ramon Hernandez and Reverend Eric Rentz officiating. Interment will follow at the Georgia Veterans Memorial Cemetery. Pallbearers will be Neil Fennell, Paul Bruens, James Bruens, Robert Mobley, Tony Kennedy and Tommy Kennedy. In lieu of flowers, memorial donations may be made to Community Hospice Foundation, 904 Mt. Vernon Rd. Vidalia, GA. 30474. Glennville Funeral Home is serving the family of Mrs. Susan Morgan.